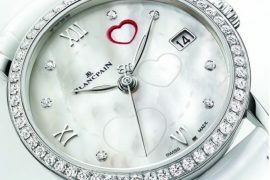 Who would not be dreaming of possessing “Mudan”, the wristwatch which has been recently awarded the Guinness World Record for the watch with the most number of diamonds set on it. Yes ! 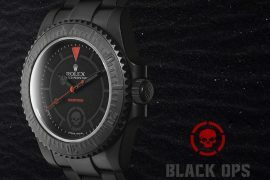 if fortunate enough there is a possibility that you can possess the 15,858 diamonds (totaling to 50.01 carats) studded wrist watch by spending $500,000 and also make it an heirloom. 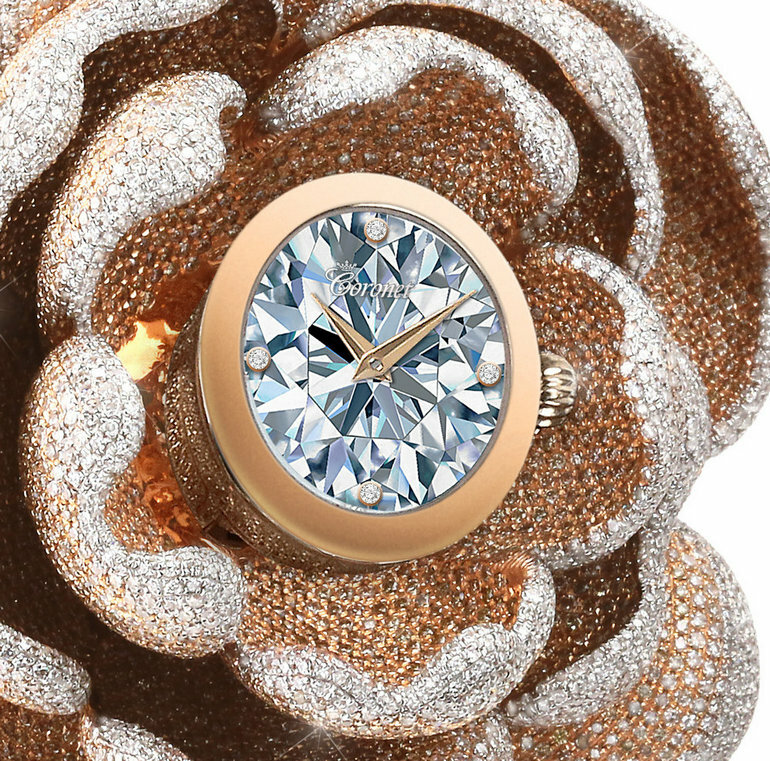 This stunning masterpiece is the creation of Coronet – world reputed signature brand of Hong Kong-based Aaron Shum Jewelry. “Mudan” is the Rock’s Peony in Chinese, the King of the flowers in the Chinese culture and considered as the unofficial national flower of China. 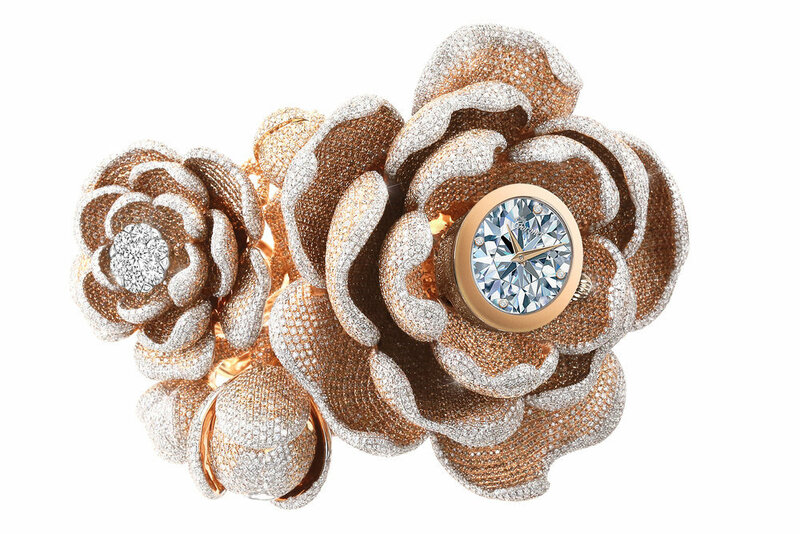 Just like a beautiful peony flower, this wrist watch comes with eye-catching petals that look like the frills of a skirt adorned with 15,858 diamonds and set in 18k gold. 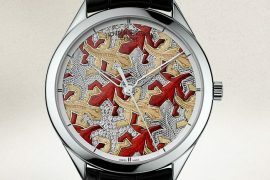 With the unveiling of Mudan at the Basel world, the luxury brand Coronet now has nine Guinness World Record nods under its name. To name a few of the Guinness Book Record awarded creations by Coronet are; the most valuable guitar introduced in 2015 and a Coca-Cola inspired handbag with the most number of diamonds on it which debuted at last year’s Basel world show. Coronet also introduced a watch collection alongside the Mudan at the Baselworld of similar designs, set with fewer diamonds.